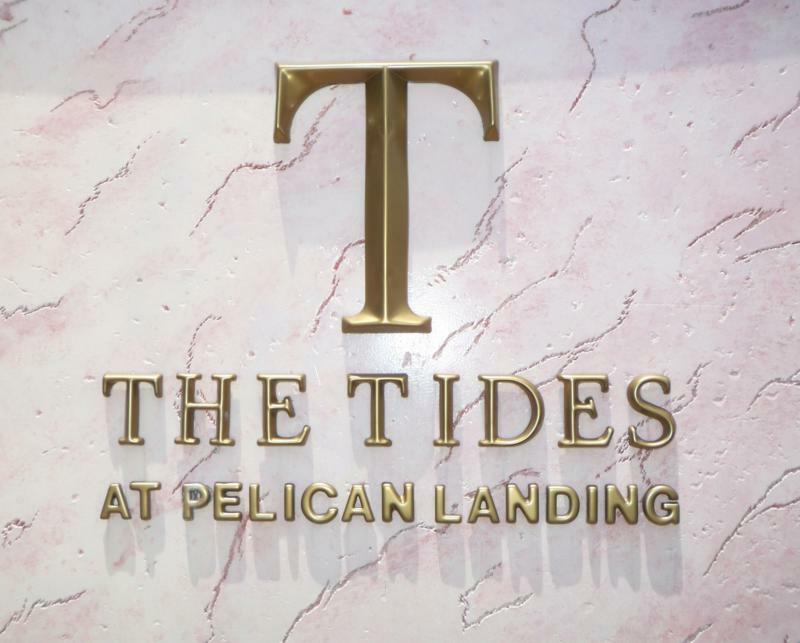 The Tides at Pelican Landing is located in the heart of it all, on the city line of Estero and Bonita Springs, Florida. The address of the property is located in Estero, Florida with the zip code of 34134. The Tides is physically located in front of Pelican Landing; however, it is not part of the Pelican Landing community. Homeowners of the Tides do NOT have use of the Pelican Landing community amenities. Amenities at The Tides include a resort-style community pool and spa, beautifully remodeled clubhouse, fitness room, tennis court, half basketball court & sand volleyball court. Residences in the Tides at Pelican Landing range from 590-1311 square feet of living space. Floor plans are available in 1 to 3 bedroom selections. Some units may have a garage but not all units have a garage. The buildings at the Tides are three story buildings and there is no elevator access. Just a stroll to the Estero, FL area, The Tides is conveniently situated near the areas finest shopping at the new Coconut Point Mall, dining, lodging and the new Estero Community Park which is a great centerpiece to the Estero Community, providing sports fields, picnic areas and an outdoor amphitheater. The beautiful gulf beaches of Bonita Springs and Barefoot Beach are only 15 minutes away. The Tides is a condominium conversion. If there are no listings available search similar condominium conversions which include The Sanctuary at the Imperial River and San Mirage.